Excellent for investors!! 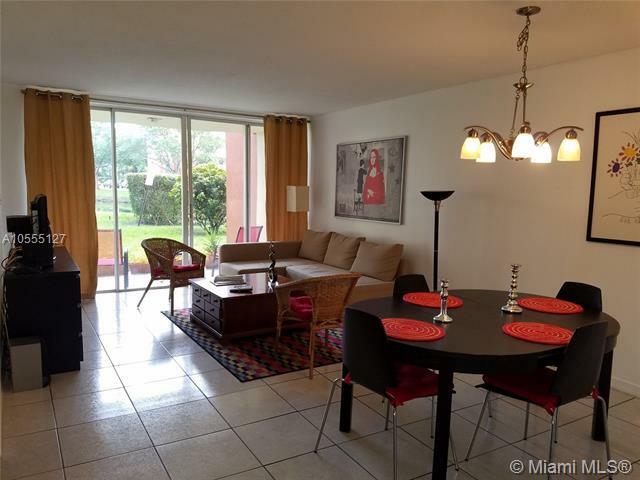 1/1 SF 947- Centrally located near Aventura mall and I-95. 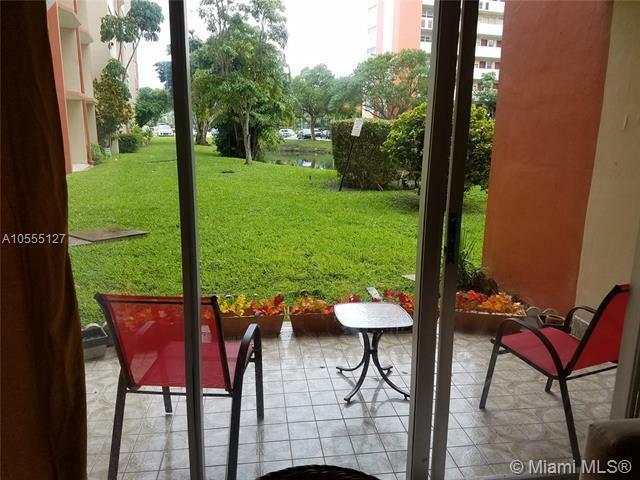 Great apt on the first floor with access to the garden. AC central and new water heater. Updated bathroom. Pets welcome!!! Gated community with 24 security. Maintenance includes cable, water... Excellent investment!!! Call listing agent...easy to show!! !